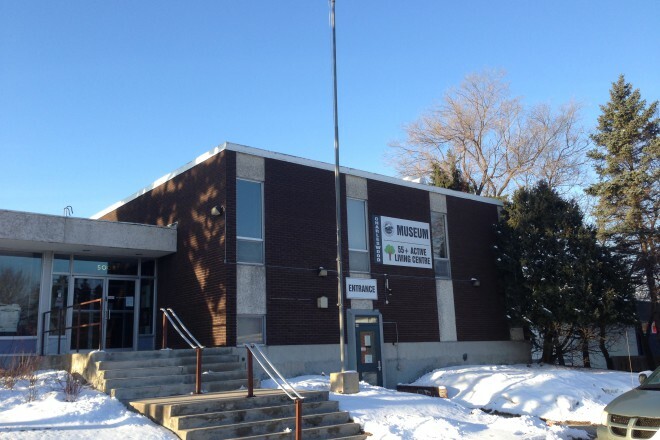 The Charleswood Museum is a hidden gem of local artifacts located on the site of Charleswood’s former council chambers. The museum displays artifacts including the 1860s Assiniboine River ferry pulley, Charlie the “real” bison, projectile points, the first post office wicket in Charleswood, vintage wedding dresses, local sports memorabilia, regional art and photography, agriculture equipment, vintage school supplies and hundreds of old time treasures from days gone by. We celebrate aboriginal peoples, buffalo hunters, early settlers, military veterans the heritage of Charleswood. Parking is available at the front of the building beside the fire station.